Spectacular is the only word that comes to mind. Prisca stands just under 17 hands. People often ask "what is good movement" and I think we all may have different ideas of movement. In my mind, Prisca is poetry in motion and one of my best ever movers. The judge from Spain agreed when he awarded Prisca with the Best Movement medal in the 3 and under PRE fillies class at IALHA nationals. It is no wonder that she has such athletic ability. 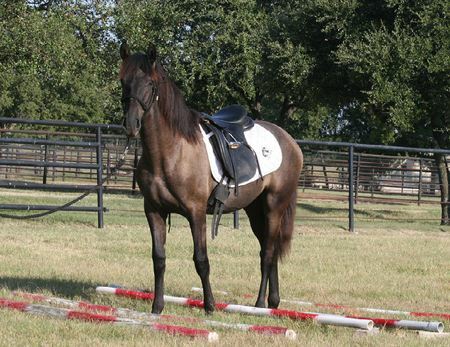 Her pedigree includes Indiano XVIII , winner of Best Movement in Spain and Mexico and Daniella, IALHA Grand National Champion, Best Movement (and also Grand Champion Mare). 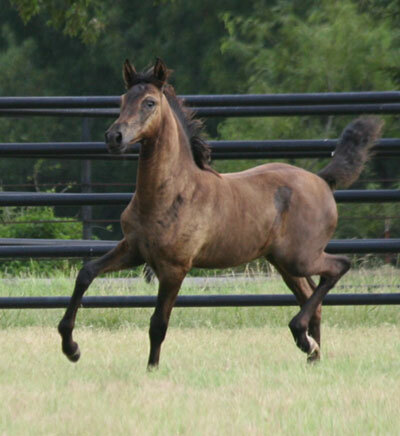 See my stallion page for video of her sire, Wanapum and the power of his movement! 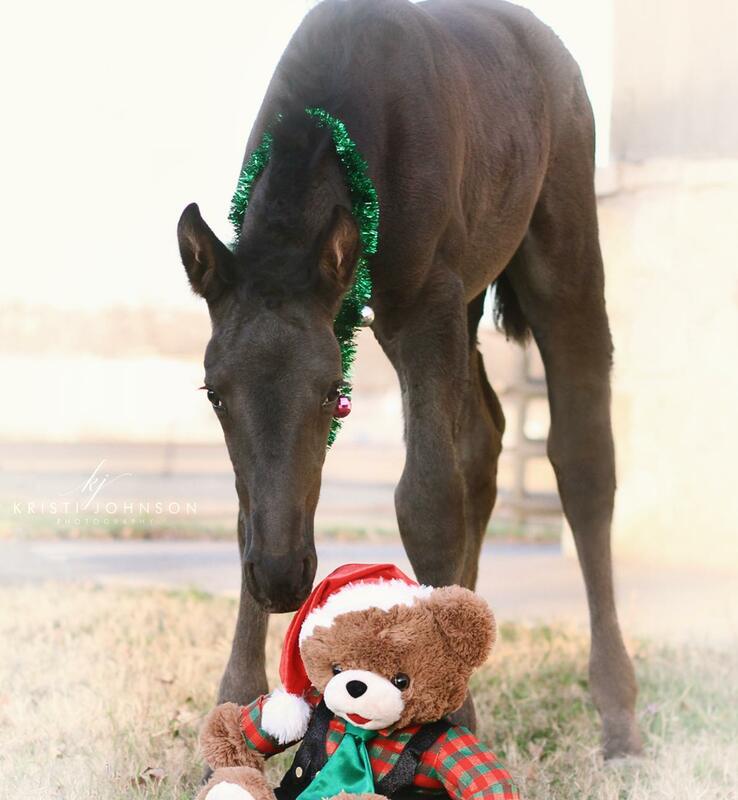 The minute Prisca was born, I pledged that I would somehow figure out a way to keep this dream filly. She matured to exceed my expectations and has a big personality to fit her big body and big movement: And have I mentioned MOVEMENT! 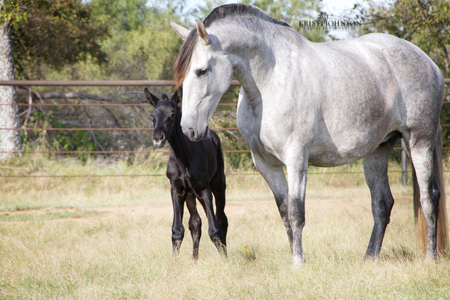 Prisca just delivered a gorgeous filly in November, 2018 who sold in utero. 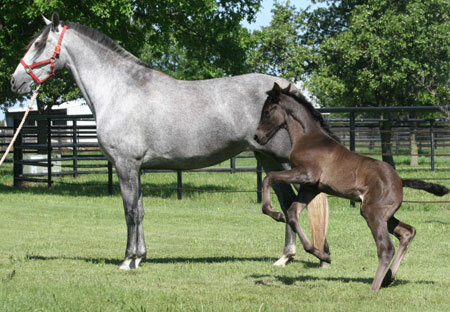 She will be bred back to Kairo and her next foal will be for sale if a colt, in utero, for $9,000.